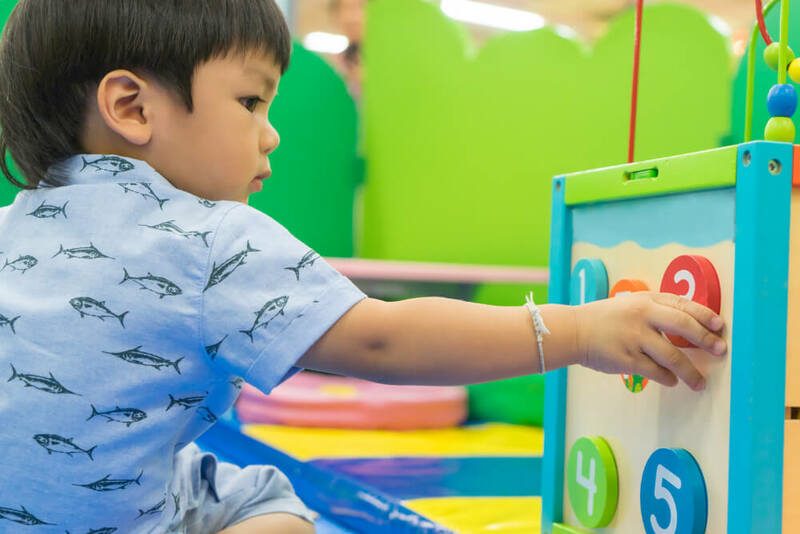 Learning the numbers can be a bit tricky for some children, but as a provider of Early Childhood Education in Riverside, California, we have prepared creative and practical activities for our learners so that learning the numbers can also be fun. This ability to learn numbers can also be acquired at home, of course, with your help, dear moms and dads. Here are some tricks you can make that happen. Whether these numbers are at your car plates or on the grocery bags, let them be exposed to how these numerals look. This familiarity can help them pay attention to how a number looks like, and let it be seared in their memory. See to it that whether indoors or outdoors, you point out a number when you see it. For instance, when you’re picking up their toys, and you’re also letting them assist you, count each toy that you pick. This way, they can frequently hear how these numbers are pronounced. You can also mention the number of items that you have to do in their hearing. For instance, you ask them to get their two cars or eat their one apple slice. Children love to sing; there’s no surprise there. You can take advantage of this sense of fun by singing number songs. If you don’t know one, you can always look it up online. You can also ask the teachers in our Montessori School in Riverside, California for some suggestions. The wonderful thing about building blocks is that some of them are also designed with numbers on the sides. However, even if there are no designs on the blocks, you can still play with these while counting along the way. Your child can learn much when you read to them. This can be more enhanced when you also read to them using books with numbers. As they hear you say the numbers, they can also familiarize their ears to these symbols, and they will start remembering them. With your presence, they can also feel that reading these books is their bonding time with you. As a key provider of Childhood Development in Riverside, California, we understand that teaching your child can be a bit challenging at home. But you will be surprised to know, dear moms and dads, that even with your simple activities in your home, you can already teach your child a lot of things. At Montessori Children’s House, you can trust us to be your partner in providing quality learning experience for your little one. Feel free to give us a tour so you can see for yourself. You can also interact with our staff so you will have a glimpse of our culture. Do you know a fellow parent who needs to read this? Share this with them! This entry was posted in Early Education and tagged early childhood education, Language Learning, Parenting, Teaching Numbers, toddler. Bookmark the permalink.